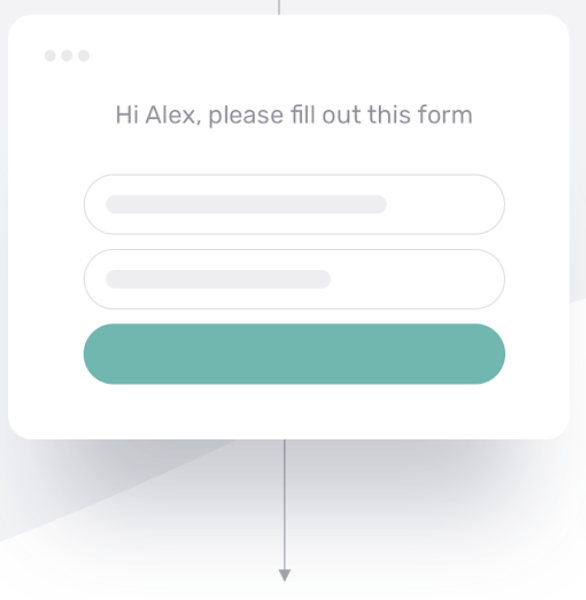 Concierge was built to help your potential customers choose how they wish to engage with you after completing a contact request form. By providing the options to "Talk Now" or "Schedule a Call" immediately upon completing the form, qualified prospects receive instant gratification of speaking to a rep of right away on the phone or scheduling a meeting for a time that works for them. Customer is qualified and then immediately routed to appropriate sales rep or team of reps. Depending on settings in Chili Piper and Sales Rep availability, customer can be presented with either "Call me now" only, a calendar for scheduling, or both options. Below we have displayed both options. Once your sales rep accepts the call, we let the customer know they will be receiving a call. If the first rep called answers and accepts, the customer will receive a call within 7 to 15 seconds. If the first rep doesn't answer, we call the next up available rep. 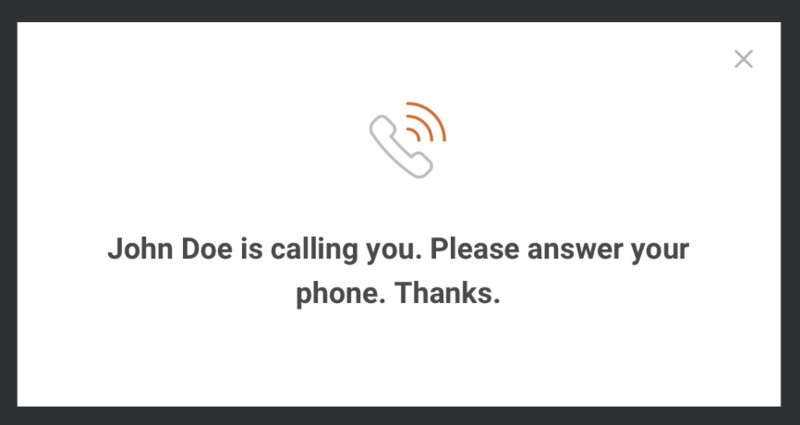 If no rep answers, we prompt the customer to schedule a call. Determine which leads can "Talk Now" only, "Schedule a meeting" only, or both using queue rules! Create rules to determine which prospects can schedule a meeting, talk now, both, or neither.